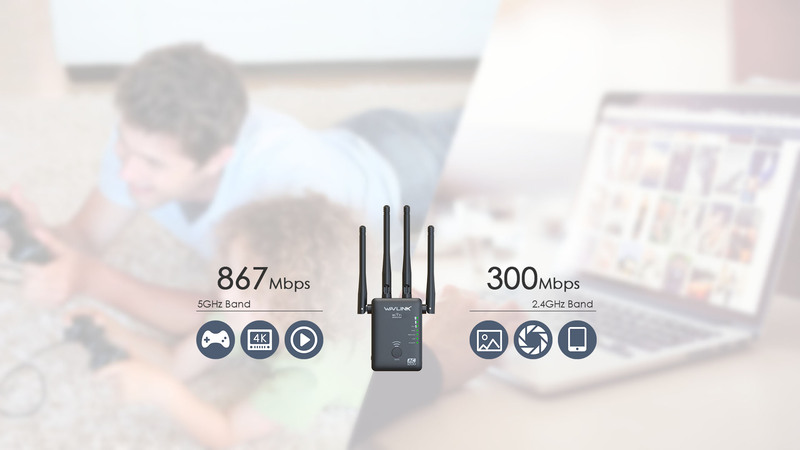 802.11AC,the next generation of Wi-Fi, 3 times faster than 802.11n. Simultaneous 5G 867Mbps and 2.4G 300Mbps connections allow more connected. Its diminutive wall-plug design easily saves you the hassle of dealing with a power cord. Its compact, unobtrusive appearance blends easily into the decor of your home or office. 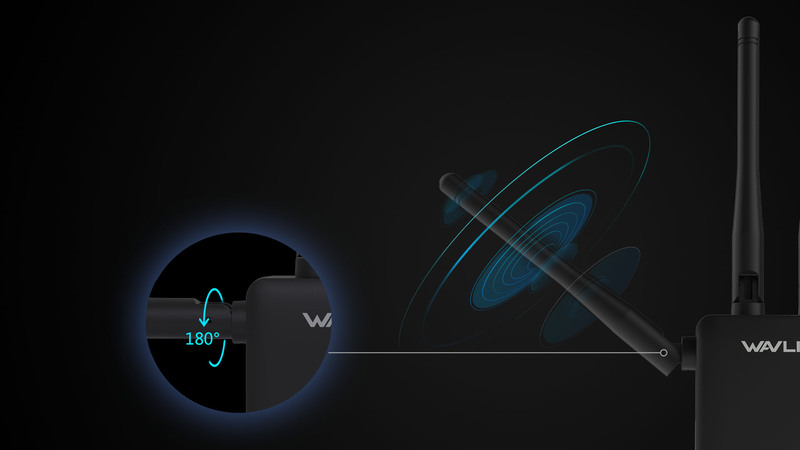 WN575A3 is a portable plug-in Wi-Fi range extender that lets you extend an existing wireless network. 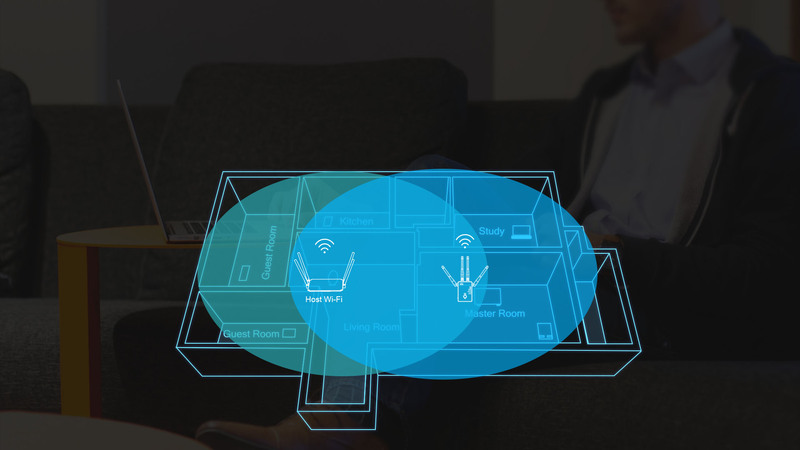 You can place it within your home’s existing Wi-Fi network to increase its range. 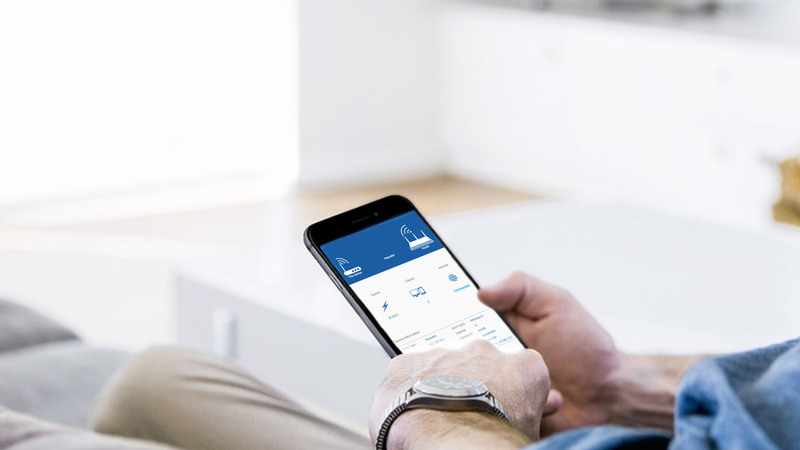 Four external high-performance antennas with unique omnidirectional patented design boost your wireless coverage and reliability, helping your devices stay connected anywhere your network reaches. 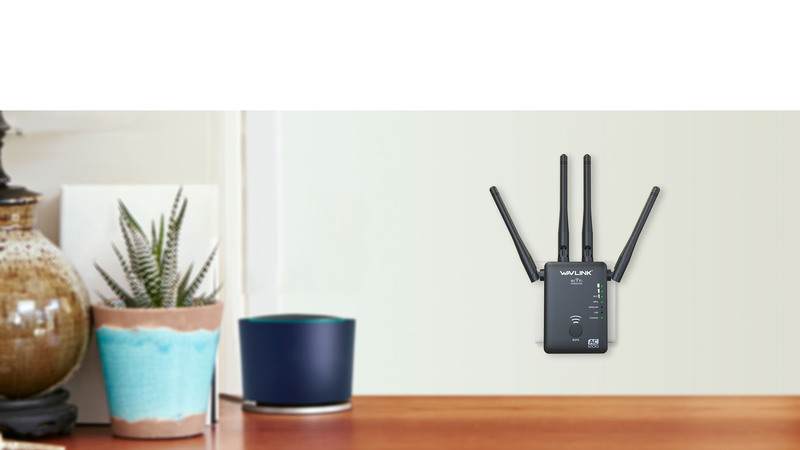 WN575A3 connects to your router wirelessly, strengthening and expanding its signal to areas it can’t reach on its own. Two more convenient modes make it more flexible. 575A3 is not just repeater but wireless access point (AP) or router and you can choose any mode by the switch button. Simply press the WPS button and setup is completed. 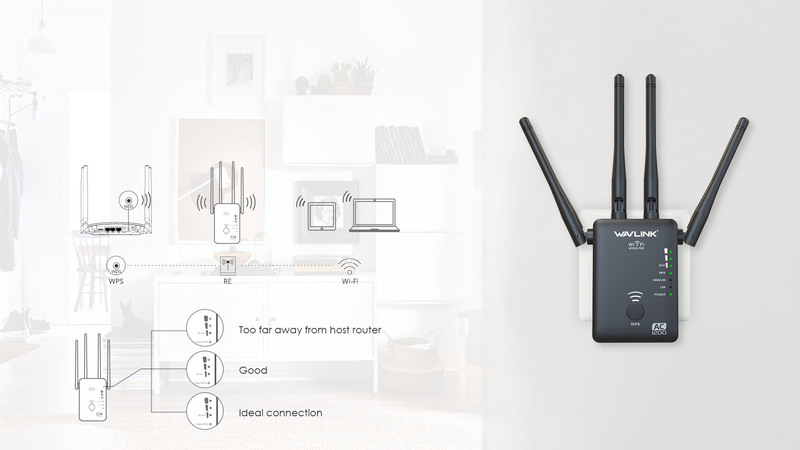 You can take the extender to an ideal place without other further configurations after connected with an existing router. 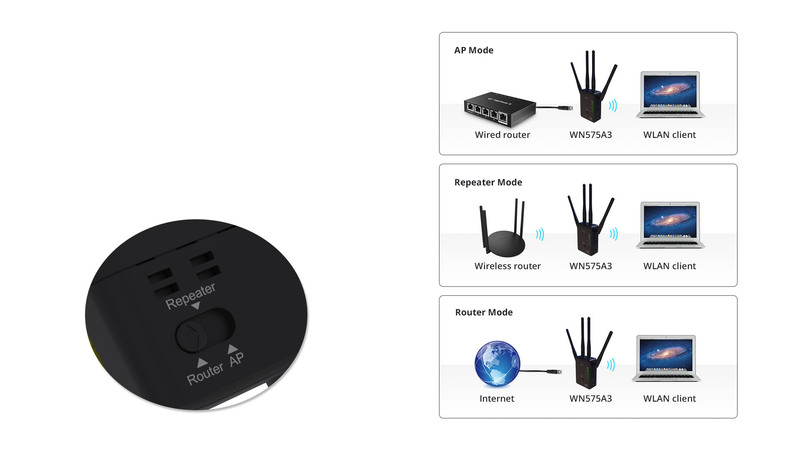 WN575A3 works with all Wi-Fi routers. 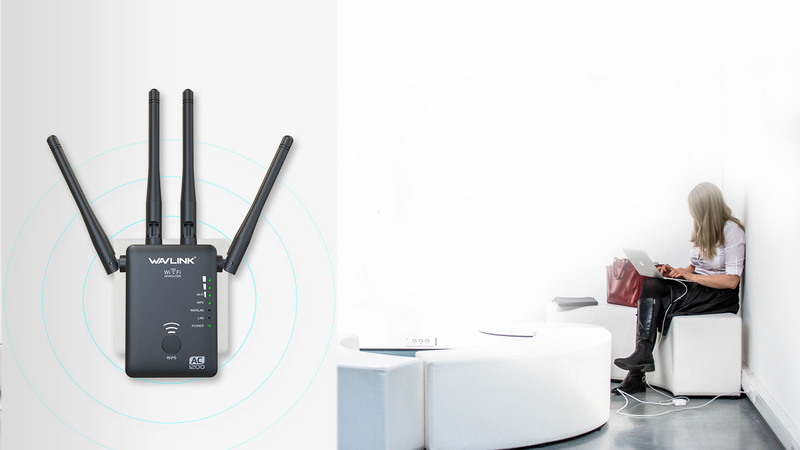 You can easily set up the range extender from any Android or iOS device in minutes.